Are you looking for a field that offers the ability to help others with language, communication and swallowing difficulties from birth through geriatrics? Do you describe yourself as diligent and organized with excellent interpersonal skills? If so, then consider TTI’s Speech Pathology program. Speech language pathologists (also called speech therapists) assess, diagnose, treat, and help to prevent communication and swallowing disorders in children and adults. Speech, language, and swallowing disorders result from a variety of causes such as a stroke, brain injury, hearing loss, developmental delay, Parkinson’s disease, a cleft palate, or autism. The program curriculum is suited for motivated, academically strong students that are committed to participating in a rigorous and rewarding program. Graduates are skilled both academically and clinically and are well prepared to venture into the field and service the community. Professionals work with varying populations and clients with a variety of disorders including language disorders, autism, stroke, TBI, and other congenital and acquired disabilities. Combined BSL/MA program for students living in New York or New Jersey. This Speech Pathology program is a combined Bachelor’s/Master’s degree through the University of Cincinnati. This rigorous program combines online coursework with study groups. University of Cincinnati is certified by the American Speech Language and Hearing Association (ASHA). Graduates obtain jobs in a variety of settings including schools, hospitals, rehabilitation units, early intervention, and private practices. Students living in New York or New Jersey only. Online coursework with study groups. A student must complete the prerequisites with TTI in order to apply for the Master’s program. The prerequisites begin once a year in June, and students must apply the December prior. Call admissions and join TTI. Membership to TTI gives full access to academic advisement and all student services. Meet with an Academic Advisor (either in person or on the phone, based on your location.) Your advisor will map out a degree plan that includes necessary prerequisites for the Master's program. Get previous credit evaluated and transferred to Excelsior College (including Seminary and Yeshiva learning) and shorten the time needed to complete your degree. Now it's time to start taking exams. Take as many as you want at your own speed. TTI has 16 testing sites worldwide. For students who do not live close to a testing site, TTI has private proctors located all over the world. Remember to speak with your advisor on a regular basis. We suggest at least once a month. Your advisor is there to answer all of your questions and help trouble shoot any problems. Every student will have the ability to communicate with an Advisor 24/6, either by phone or e-mail. Finished? Great…put on your cap and gown, graduate and apply to the Master's program. For students living in Israel, TTI offers a Bachelor’s Degree and Master’s Degree in Speech Pathology. The bachelor’s program incorporates online Speech prerequisite. Students who have already obtained an undergraduate degree with Speech prerequisites elsewhere, may apply to our Master’s program. The Master’s Degree in Speech Language Pathology program involves an in-depth study of the various disorders of communication coupled with practicum experience in the area of study. This program is offered through the University of Cincinnati. University of Cincinnati is certified by the American Speech Language and Hearing Association (ASHA). Graduates obtain jobs, in America, in a variety of settings including schools, hospitals, rehabilitation units, early intervention, and private practices. Exclusive for students living in Israel. BA can be completed in one year. Registration is ongoing. MA can be completed in 2-2.5 years. Flexible schedule designed around the Yomim Tovim and Jewish calendar. New cohorts begin each August and students are required to submit applications the March prior. For students living in the US but outside of the NY metropolitan area, TTI offers both a Bachelor’s and Master’s program. Full information on the BSL program. TTI in partnership with Nova Southeastern University offers an online Master’s Degree in Speech Language Pathology program. Students who have already obtained an undergraduate degree with Speech prerequisites elsewhere may apply to our Master’s program. The Master’s program involves an in-depth study of the various disorders of communication coupled with practicum experience in the area of study. 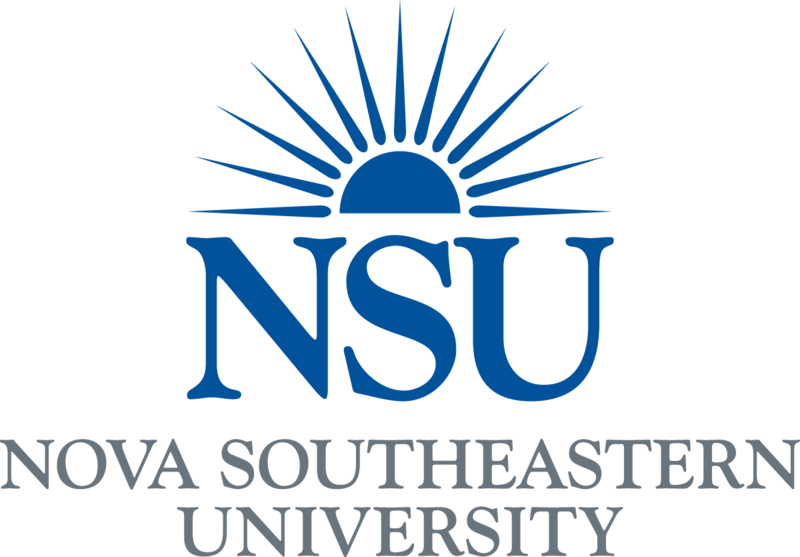 Nova Southeastern University is certified by the American Speech Language and Hearing Association (ASHA). Graduates obtain jobs in a variety of settings including schools, hospitals, rehabilitation units, early intervention, and private practices. Master’s program for students living in the US but outside of the New York/New Jersey tri-state area. Program begins yearly and students are required to submit applications 6 months prior. Complete your BSL including all prerequisite courses. Call TTI and request an application. Applications are due 6 months prior to the start of the Master's program. Upon acceptance, work hard... complete all course work. Three different internships are required for certification.